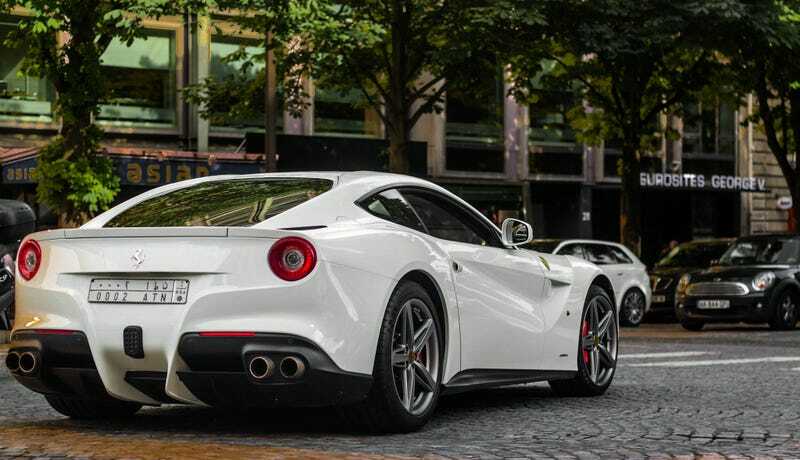 The Ferrari F12 is mad. It’s supposed to be a gran turismo, yet it can outrun most “track focused” supercars using the insane power of a V12 and a thing called aerobridge. It’s a modern classic already, but Ferrari should totally ruin that by producing it forever. The F12 Berlinetta’s successor will be faster and more efficient in every way than the current V12 Ferrari, just like how the F12 is better in every measurable way than the also bonkers 599 GTO was. It will also be the last flagship Ferrari powered only by a naturally-aspirated engine, and that alone. That’s a shame because the F12 is pretty much the perfect Ferrari and anything added to its offerings will inevitably take away something we dearly love about these cars. Also, current hybrid systems 50 years from now will be impossible to maintain. Ferrari V12s on the other hand will only be bloody expensive. On the plus side, Lamborghini’s next V12 supercar will be V12, and V12 only. And if you look at the speed the Aventador SV can produce, well, some Ferrari customers might end up on the other side. But not many, and carmakers don’t care about us dinosaurs anyway.